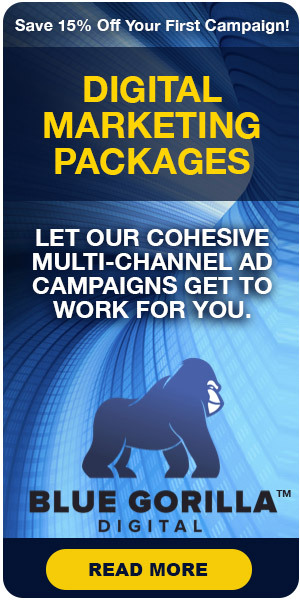 Blue Gorilla Digital offers social media campaign management services to local and national clients. Customers can choose from either a monthly or an advanced social media marketing service. 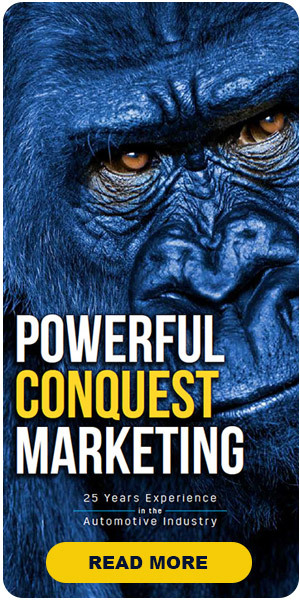 This service of Blue Gorilla Digital is an all-in-one package. It covers management of all social media activities and platforms of its clients, including those with custom business requirements. 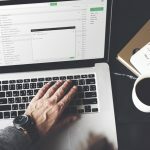 The digital marketing company ensures a professional management of unique and sourced content on the different social media platforms of its clients. 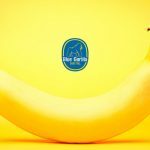 The advanced social media management service of Blue Digital Gorilla works closely with its clients to customize business goals that include content creation and improvement of audience engagement. It can be done by posting online marketing materials aimed specifically for the target audience. 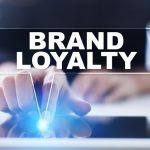 Meaning, the campaign management draws in substantial traffic to not only increase chances of retention but also to up conversion rates. The advanced package also covers all aspects of online branding, branding guidelines, persona, engagement strategy, content strategy, and verticals. Vertical social media is a highly specific channel created for a particular group of people or customers. 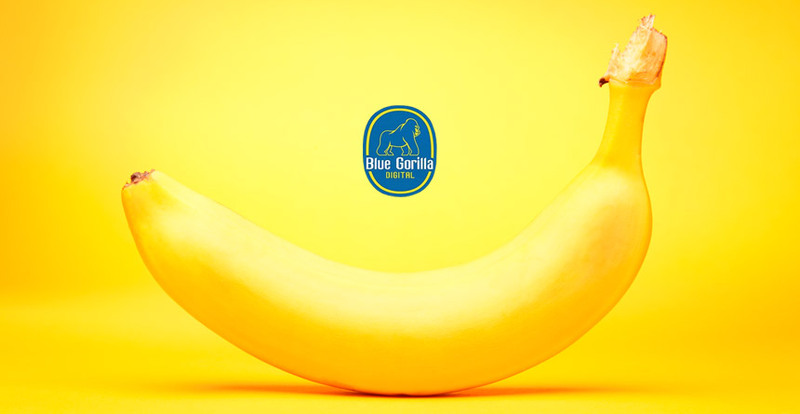 Blue Gorilla Digital believes that through social media marketing, two-way conversation between a customer and a business owner can naturally occur. 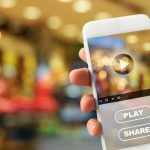 A business’ presence on various social media platforms will help it connect with its customers on a more personal level. Apart from social media campaign management, the company also offers creative services and web design services. 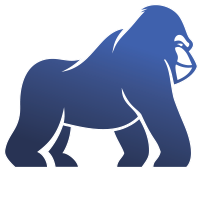 Blue Gorilla Digital, established in 2001, is a digital marketing agency located in Jupiter, Florida. The company develop campaigns for local and national clients and automotive dealers nationwide.